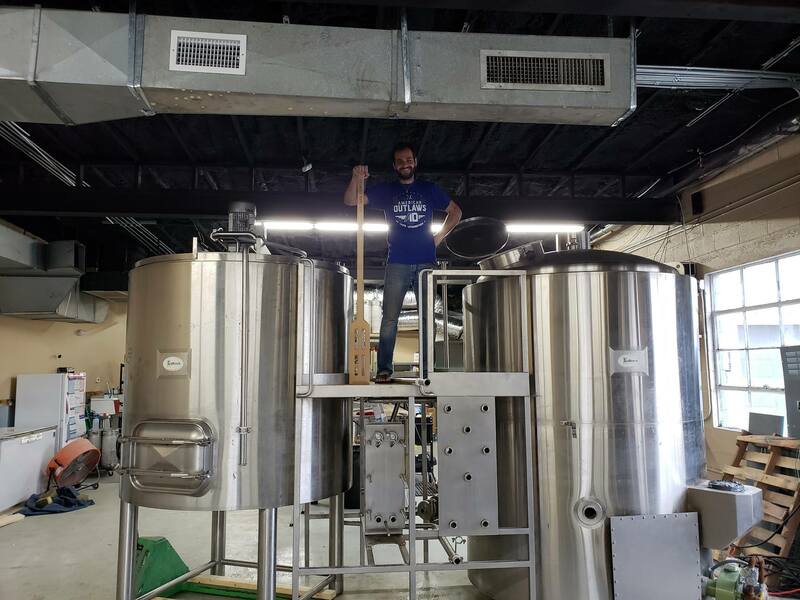 Hix Farm Brewery is a local, farmhouse-style brewery specializing in high-gravity, craft creations. With concerns of yeast sterility, I was able to recommend one of our laminar flow hoods. 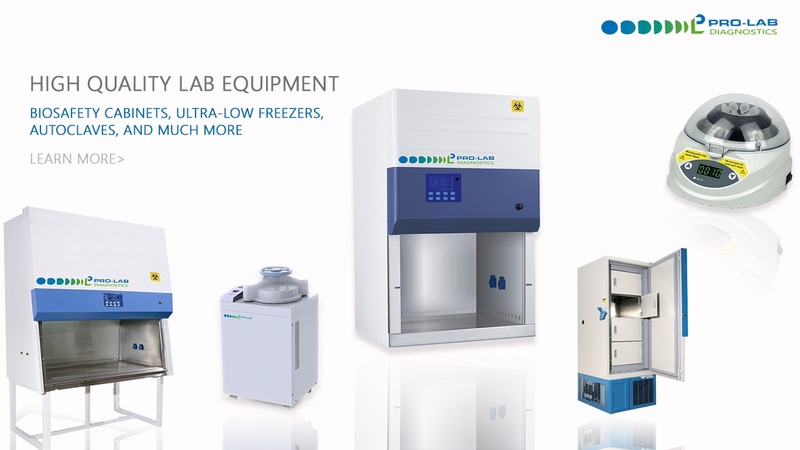 Microbank is used for any organism or fungi, cryobeads bacteria, cryobank bead system, cryobeads, organism storage, preservation of bacterial culture in glycerol, long-term storage of bacterial cultures. Microbank uses porous ceramic beads in place of glass beads for bacterial and fungal culture cryopreservation. Check out our discounted accessory items, like freezers.